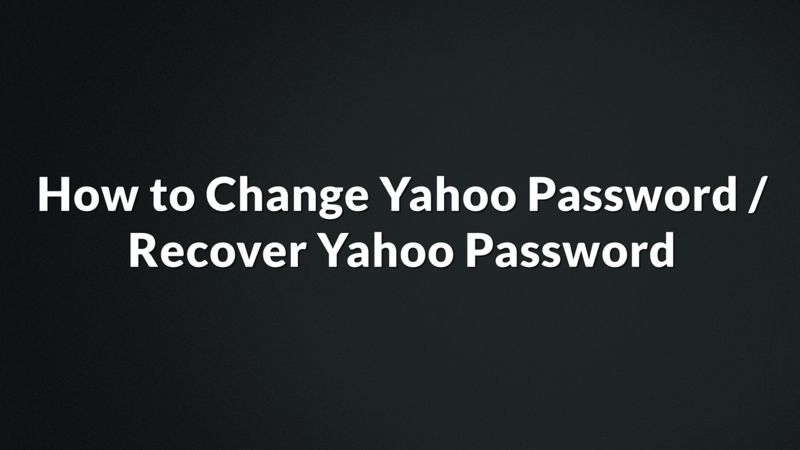 How to Change Yahoo Password | Recover Yahoo Password: Yahoo! 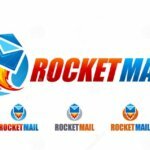 one of the world’s oldest and largest free email service, once upon a time a lead email service provider. After evolution of Google Mail in short gmail.com, the craze of Yahoo! Went down. However, Yahoo maintaining a consistent number of users till today. As we all know, in the year 2016, Verizon acquired Yahoo! For approximately 5 Billion dollars. Now Yahoo Mail being maintained by Verizon itself. They are trying their best to bring the previous craze of Yahoo! In this process Yahoo Mail getting a lot of updates and modifications. Here I am providing a guide on How to Change Yahoo Password. In case if you are struggling to change yahoo password, then this guide will help you to change yahoo password. We are here to help you to recover yahoo password. Let’s get started. Follow the below given simple steps to change your old yahoo password. 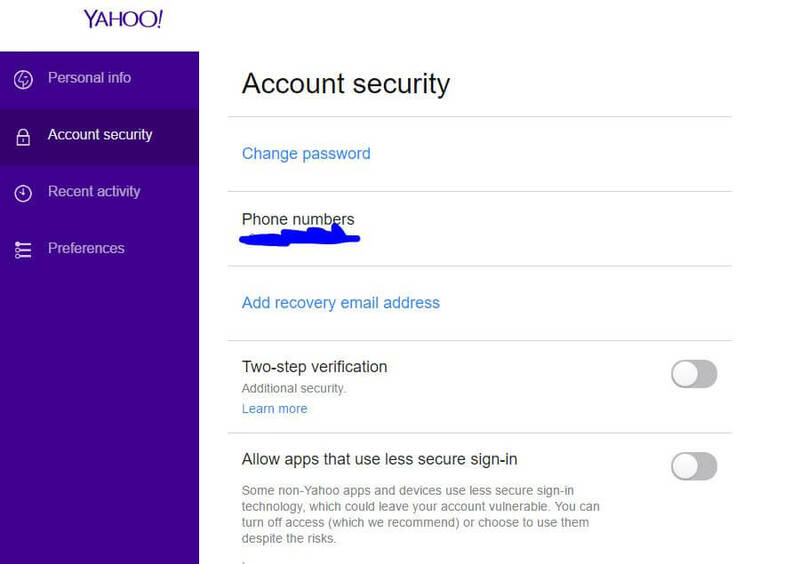 In case if you forgot your Yahoo password then you can recover yahoo password. Consider two cases here. 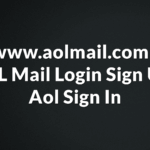 In the first case if you know your Yahoo Email Address & Yahoo Password, then follow Case I. In case if you forgot Yahoo password, in case if you are looking to recover yahoo password, then follow Case II. You will be redirected to a page, which looks similar to the below showed image. In the next page, you have to enter your Password. After entering your password, click on submit. 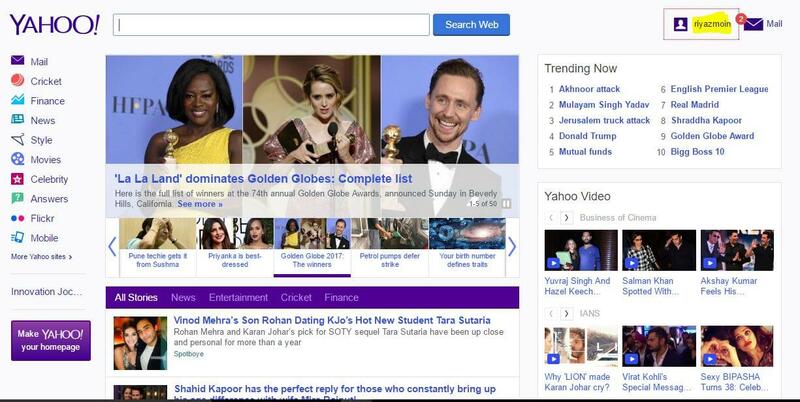 On the Yahoo Mail Homepage, in the right, you can see your first name or the first name which you chose during Yahoo Sign up. Click on it. Have a look at below image for a clear understanding. It will show a drop down menu. Then click on Account Info. It will re-direct you to your Yahoo Account page. It is also called Personal Info Page. On the left side menu, you can see ACCOUNT SECURITY! Click on it. See below image. It will re-direct you to a page called Security. There you can change your Yahoo Password. 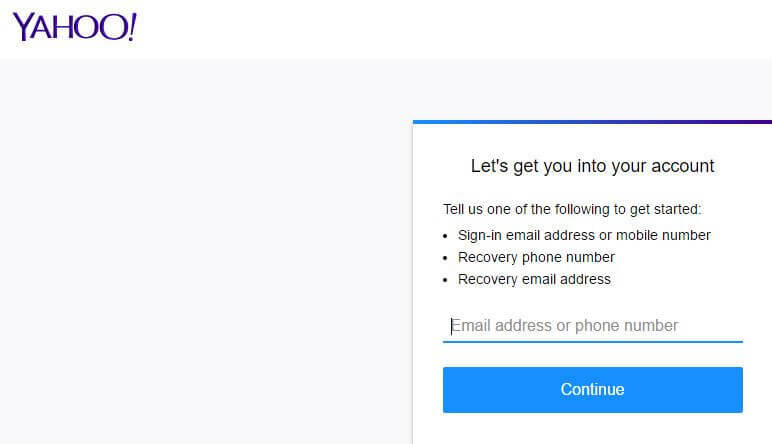 You can Add recovery email address directly from this page. Even if you are looking to add more security to your Yahoo! Account you can enable Two-Step Verification. Which means, you have to enter One Time Password every time you log in. It helps to keep your email secure from hackers. yahoo is an ultimate free email service. 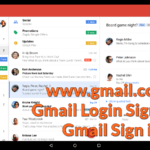 Do you know how to do yahoo login ? 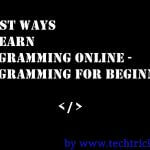 Well I have rocketmail tutorial especially written for you. 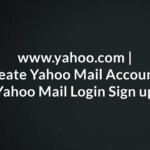 If you know your Yahoo Email Address and you don’t have an idea on your Yahoo Password, then follow the below mentioned simple steps. 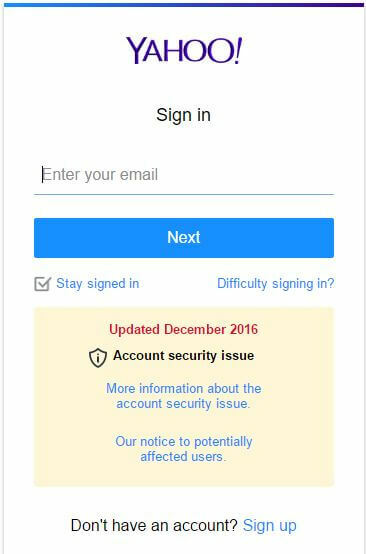 On the login page, with entering anything, just simply click on DIFFICULTY SIGNING IN. It will re-direct you to a page, where you have to enter your Registered Email Address or Phone Number. I recommend you to enter your Phone Number which is the fastest and quickest way to recover yahoo password. After verifying your mobile number, it will re-direct you to a page, and there you can enter your New Password. In this way, you can change yahoo password. I revealed everything in a detailed manner with perfect images. Still if you face any problem, let me know. I will help you regarding this. I have tried my best to be specific at every instance. In that practice, if i did any mistake, kindly let me know in below comments section. If you have suggestion for us, do comment below and let us know. If you find this article informative, then kindly do share with your friends and help us in growing. 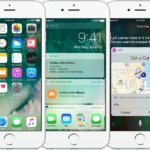 Why you should update to the latest iOS 10.1.1 in Apple iPhone?